MWC is mostly about phones and other mobile tech, but Lenovo also used the show to introduce a handful of new products outside that narrow-but-vast category. 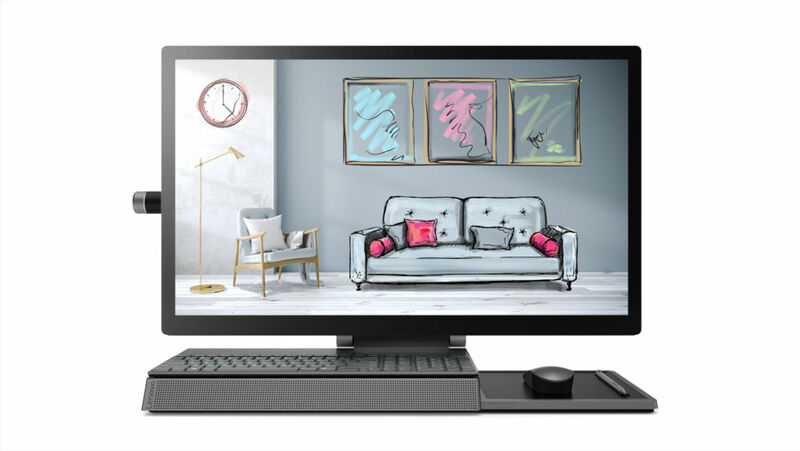 The most interesting of them is a portable monitor that lets you bring the dual-monitor user experience with you and your laptop when you travel. Labeled the ThinkVision M14, it's a 14-inch monitor with an IPS panel. The resolution is 1920x1080 pixels, which is plenty for 14 inches. 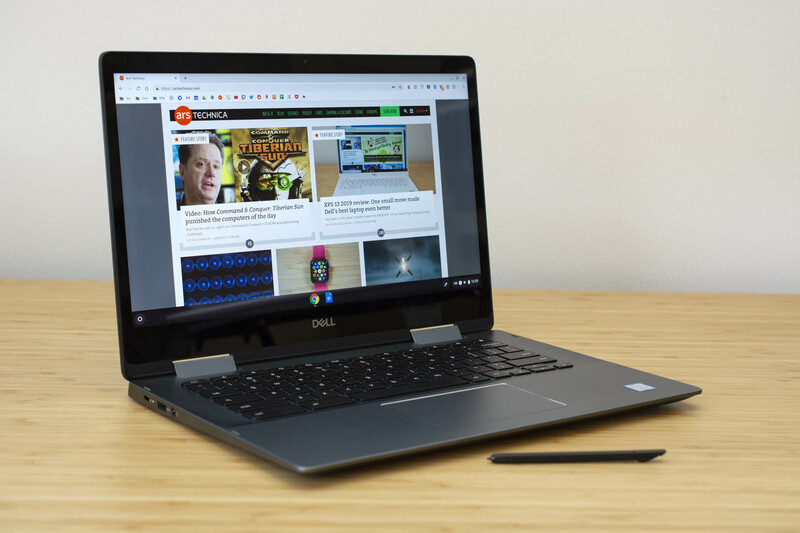 It's built with modern laptop trends in mind, so it connects to your computer with USB-C. In fact, it has two USB-C ports, and both can be used for passthrough, provided you connect the monitor to an AC adapter. You can power the monitor from your laptop, but that doesn't seem like enough for passthrough, and Lenovo hasn't specified just how much power it needs from said laptop. 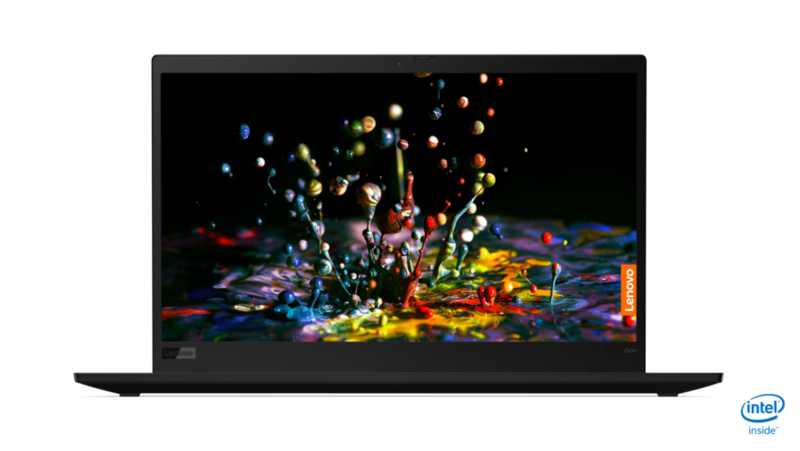 The ThinkVision M14 weighs 1.3 pounds and is 4.6mm thick. The only adjustment available is in the foot, which you can see in action in one of the render images above. The monitor will be available starting in May of this year for $249. 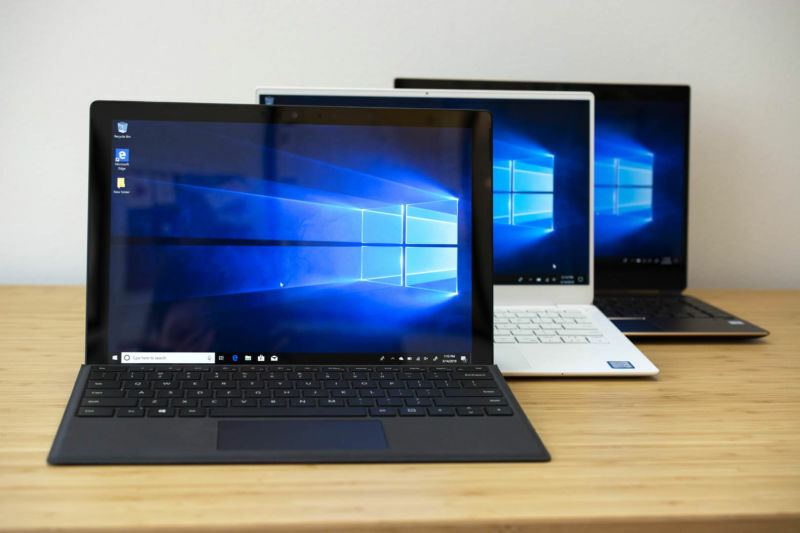 Microsoft's Surface Pro tablet stimulated a range of copycat systems from PC OEMs, with all the major PC companies coming out with their own riff on the tablet with kickstand and detachable keyboard/cover. It's now Surface Studio's turn to inspire clones. Lenovo's Yoga A940 copies the central Surface Studio concept: it's an all-in-one PC with a large touchscreen mounted on a hinge so that it can be laid relatively flat (an angle of 25 degrees). Lenovo's display isn't as eye-catching as Microsoft's: it's a 27-inch display with a conventional 16:9 aspect ratio and either a 2560×1440 or 3840×2160 resolution. It supports stylus input from an active stylus using Wacom's AES technology. Lenovo even has its own riff on Microsoft's Surface Dial peripheral; on the left-hand side of the screen is a rotary control named the "Precision Dial," which can control features of various Adobe applications. At the top of the display is a 1080p webcam with an infrared camera for Windows Hello facial recognition. While the screen is smaller, the base unit, containing the integrated PC, is quite a bit bigger than Microsoft's. It includes a desktop (65W) 8th generation Core i7 processor, so it should outpace the mobile chip found in the Surface Studio. On the other hand, the discrete GPU is an AMD Radeon RX 560, which is quite a bit slower than the Nvidia GeForce GTX 1060 in the Surface Studio 2. The A940 has up to 32GB of RAM, up to 512GB of PCIe SSD, and 2TB of hard disk storage. We've long been fans of Lenovo's X1 line. 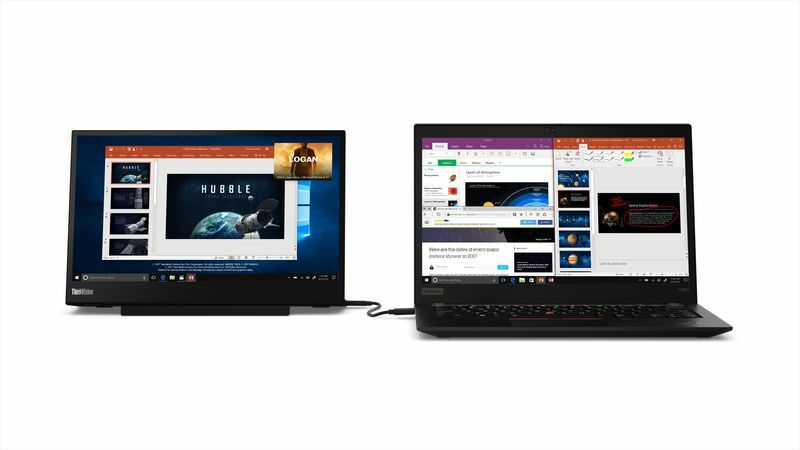 The X1 Carbon (a conventional laptop) and the X1 Yoga (a laptop with a 360 degree hinge) have consistently sported solid build quality and classic ThinkPad good looks while being packed with features, albeit at a price. This year's refreshed models continue this tradition but with a particular focus on the materials they're made from. Lenovo (and before that, IBM) has long boasted of the use of carbon fiber-reinforced plastic in many of its ThinkPads; the composite material is strong and rigid, but lightweight. However, to look at most ThinkPads, they appear to be plain plastic. A pleasant-to-touch plastic with a pleasing matte finish—but plastic all the same. In response to this image problem, the new 7th-gen X1 Carbon sports a woven carbon fiber finish; instead of being a uniform black, the system's lid has a visible weave pattern to it that highlights its composite nature. A common theme of gamer-oriented hardware is that it's ostentatious and often ugly, with bright lights and logos and LEDs making it all feel rather distasteful. Lenovo's Legion gaming hardware consciously bucks that trend by producing machines that offer gaming specs (and all the colorful lighting that for some reason goes with those specs) while still looking respectable and grown-up once you turn all the colored lights off. Lenovo says that this is a very deliberate decision; after consulting with a wide range of gamers, the company found that an overall more conservative appearance was popular with gamers of all ages. While configurable RGB lighting is popular, many would-be buyers of gaming systems want the ability to turn all that off and have a machine that doesn't look out of place in the office or classroom. The price of gaming systems often means that they'll be their owners' sole or primary system, which makes this kind of adaptability important. Systems with an ominous red glow, angular designs, and aggressive styling might appeal to some buyers but lack this kind of "acceptable anywhere" versatility. Lenovo's quirky Yoga Book is back with some significant updates for 2018. The original Yoga Book was a unique hybrid of a tablet sporting a "halo" keyboard panel with no actual keys and a real paper drawing pad. Part netbook and part convertible, this year's edition remains quirky but seems more practical and less cumbersome than the original. For 2018, Lenovo ditched the halo keyboard and paper pad and opted for an E Ink panel that can switch between keyboard, note, and e-reader modes. 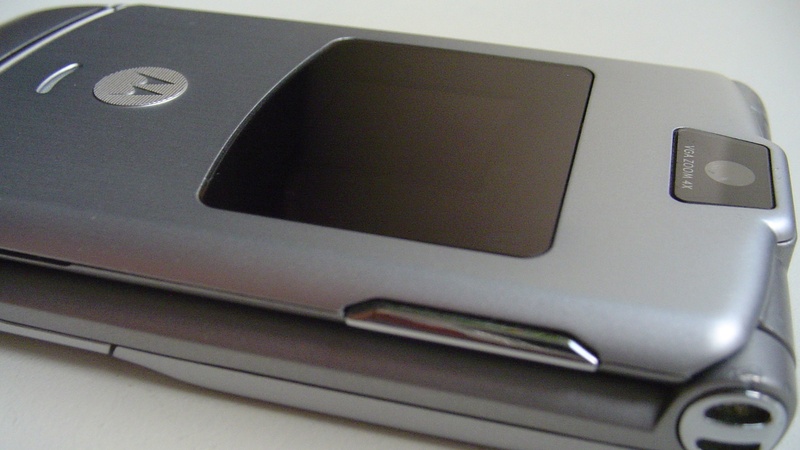 There's also a new embedded fingerprint sensor, new precision pen, and bumped-up specs. All together, those features also bump up the Yoga Book's price to $999. Do the changes add up to a more competent companion device? After spending some time with the new model, it seems like a lot of the hardware issues with the original Yoga Book may be resolved by Lenovo's updates. In fact, the Yoga Book may even have some more mainstream appeal thanks to these improvements. Still, this doesn't seem like a device made to replace most people's all-purpose convertibles. Lenovo is making some changes to its premium lineup—though only diehard fans (and a tech reporter) may notice. 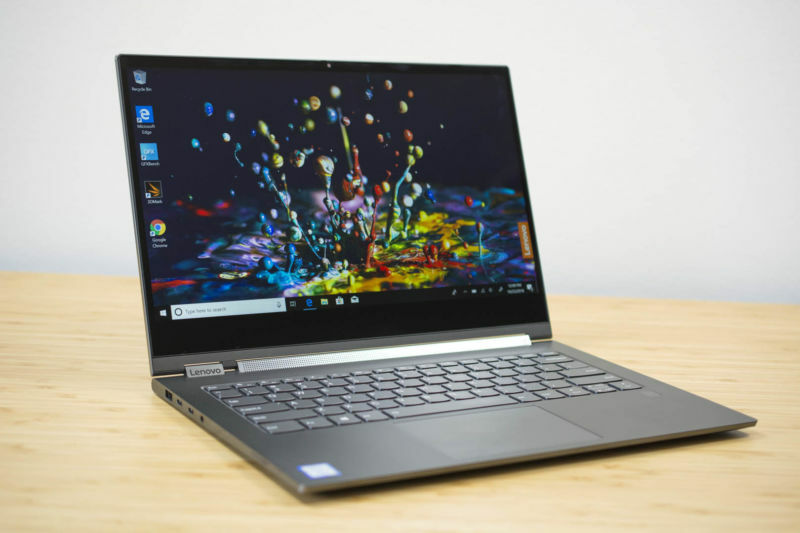 Instead of the "Yoga" moniker denoting only convertibles and flexible PCs, Lenovo will now use the name on all of its premium consumer devices. 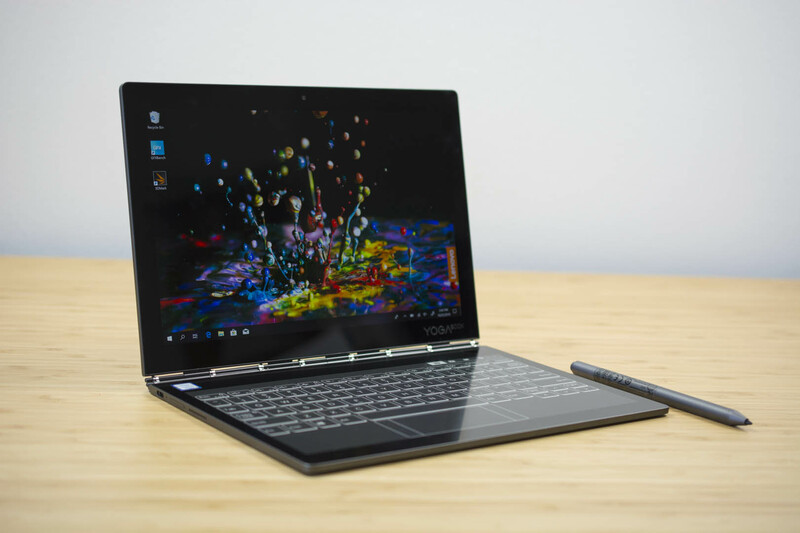 Yes, we'll start to see Yoga laptops in addition to Yoga 2-in-1s and experimental devices, but today we're taking a look at Lenovo's answer to the Dell XPS 13 convertible and the HP Spectre x360 13: the Yoga C930 2-in-1. The new C930 convertible replaces last year's C920 and attempts to fix its problems, mostly surrounding speaker and stylus placement. It's also one of the first Yogas to leave Lenovo's signature watchband hinge behind, instead opting for a solid metal hinge that doubles as a sound bar. It's likely to be one of the most traditionally Yoga-like devices in the new premium lineup, and its small yet crucial upgrades make it much better than its predecessor. 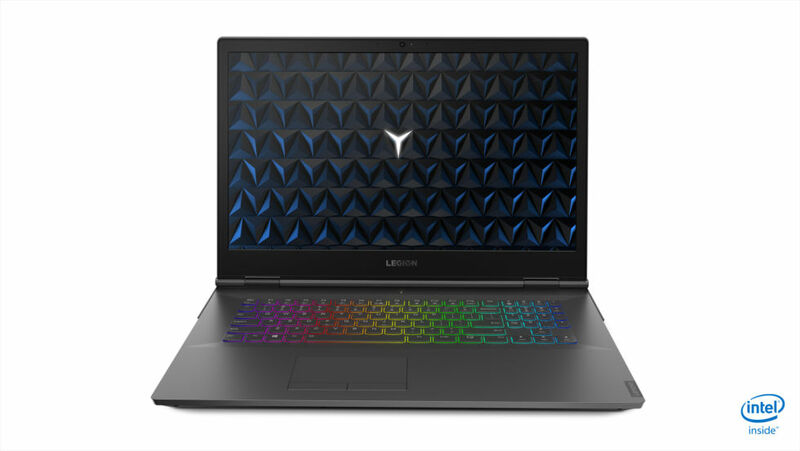 The Yoga C930's chassis and lid resembles that of the C920—all metal rectangles wearing a satin finish, the lid's top-left corner stamped with a shiny Yoga label. Sadly, the lid holds onto fingerprints and smudges more than the chassis does, but the uninterrupted metal look is nonetheless sleek and professional. 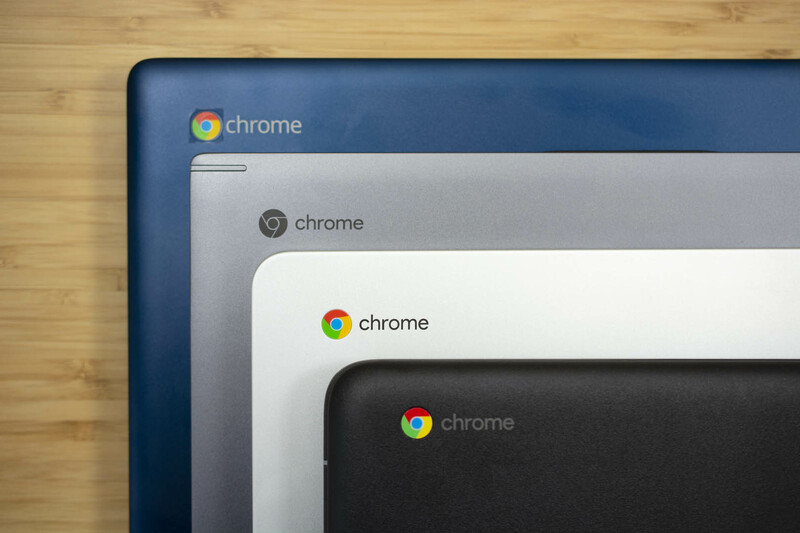 Weighing 3.04 pounds, it's as heavy as other ultrabooks in its size and price range. Its powerful internals prevent it from being the thinnest or the lightest, but it strikes a good balance of style, lightness, and performance.